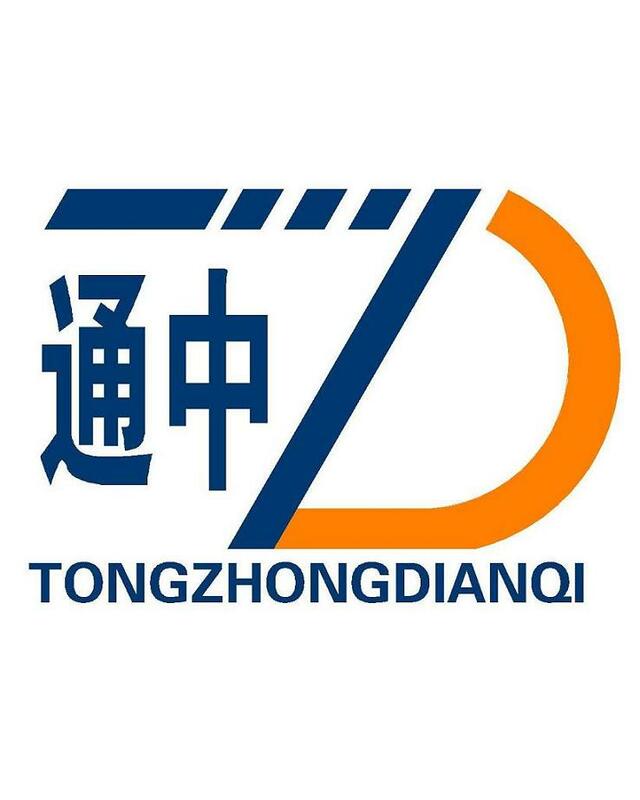 Product categories of 12kV Switchgear, we are specialized manufacturers from China, 11Kv Switchgear, 12Kv Switchgea suppliers/factory, wholesale high-quality products of 12Kv Switchboard R & D and manufacturing, we have the perfect after-sales service and technical support. Look forward to your cooperation! 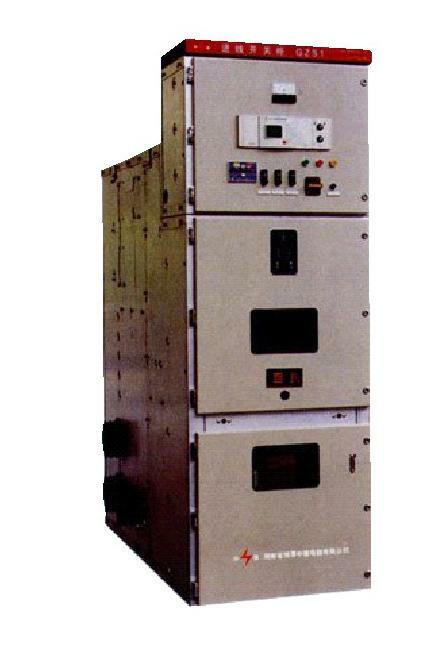 12kV Series Switchgear ( indoor AC armoured metal closure switch cabinet ) is a set of power distribution device of rated voltage 3.6 to 12kV three phase AC 50/60Hz of single bus bar single bus bar segmental system. It is applicable to power transmission of the power plant, power receiving and distribution of the electric system and the substation of the industrial enterprises to fulfill the aims of control, protection and inspection. The products meet standards of IEC62271-200.